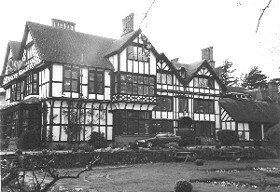 Bhaktivedanta Manor is a Gaudiya Vaishnava temple set in the Hertfordshire countryside of England, in the village of Aldenham near Watford. 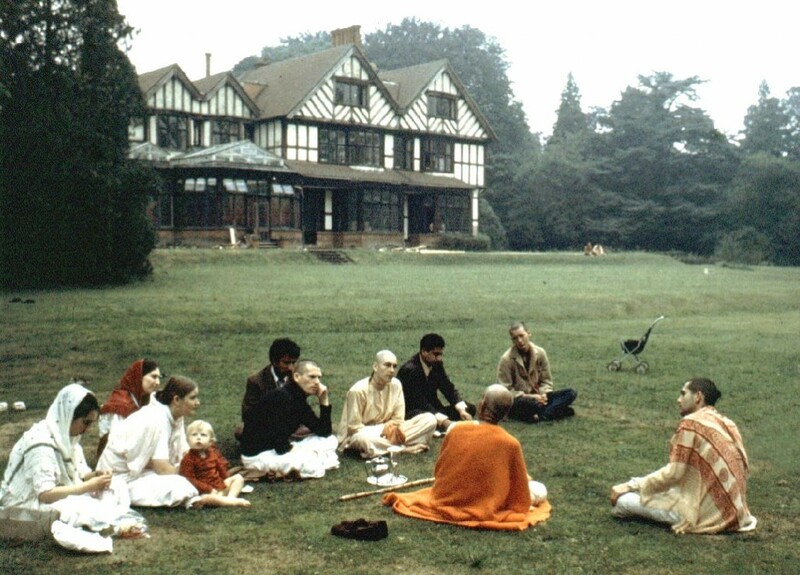 The Manor is owned and run by the International Society for Krishna Consciousness (ISKCON), better known as the Hare Krishna movement. 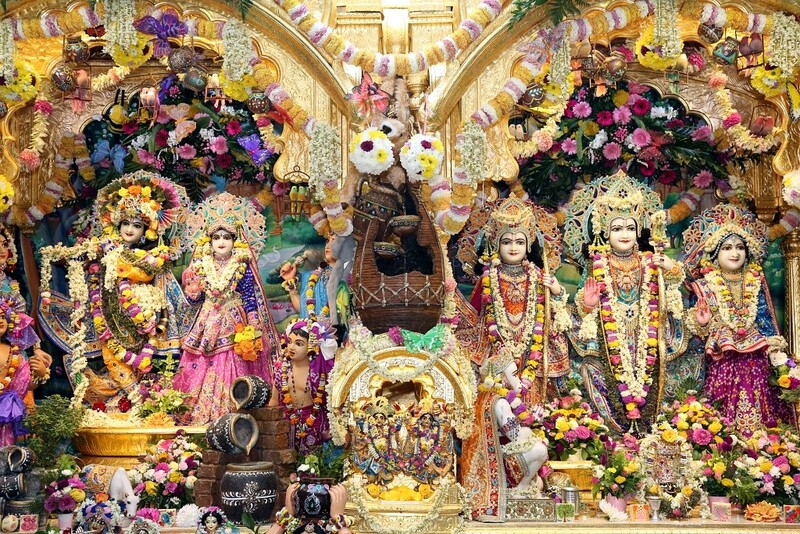 It is ISKCON’s largest property in the United Kingdom, and one of the most frequently visited Radha Krishna temples in Europe. 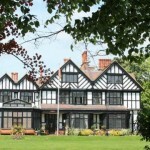 It stands in 70 acres (280,000 m2) of landscaped grounds, consisting of lawns, flower gardens, a children’s playground, an artificial lake that attracts manywater fowl, and a substantial car park. 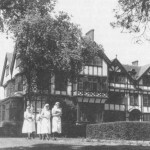 Previously known as Piggott’s Manor, the property was donated to the Hare Krishna movement in February 1973 by former Beatle George Harrison, after the Radha Krishna Temple in central London had become inadequate to house the growing number of devotees. 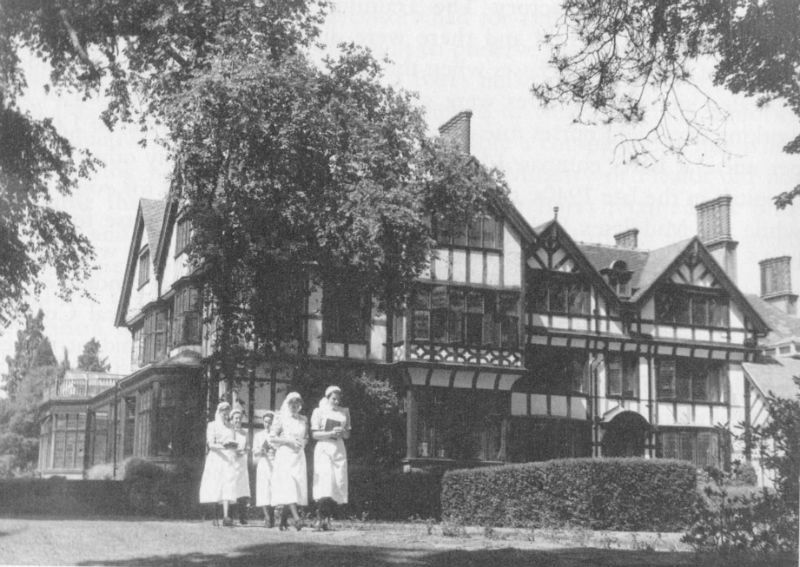 The donation included 17 acres of land, following which the estate was extended through the acquisition of neighbouring properties. 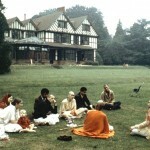 Harrison had a close relationship with ISKCON’s founder-acharya, A.C. Bhaktivedanta Swami Prabhupada, and visited him at the Manor on several occasions. 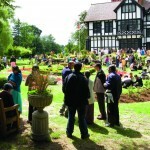 All activities at the Bhaktivedanta Manor are focused around the temple room altar, consisting of three divisions. 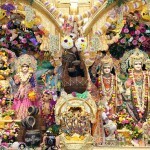 The first altar has the deity forms of Radha and Krishna, named Radha Gokulananda. The second houses Gaura-Nitai deities, and the third, Sita, Rama, his brother Lakshman and Hanuman. 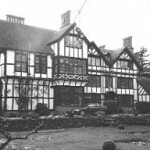 The rest of the property comprises a shop which has souvenirs and devotional paraphernalia available for purchase, a bakery, a farm with working oxen, college facilities, ashrams for residential monks (both male and female), a primary school, and a theatre. The latter is used for performances of the dramatic arts illustrating stories about Krishna and his incarnations.